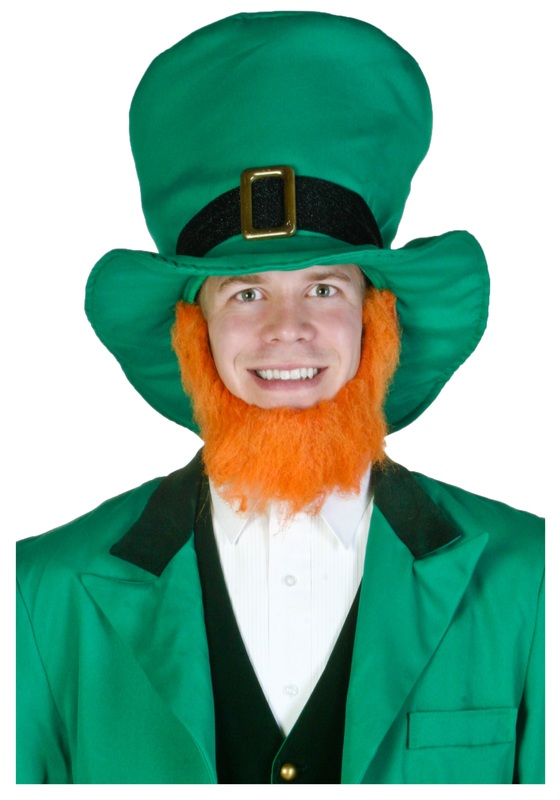 This Suitmeister St. Patrick’s Day Clovers Suit is a fun and affordable choice for making the most of your St. Patrick’s Day celebration. 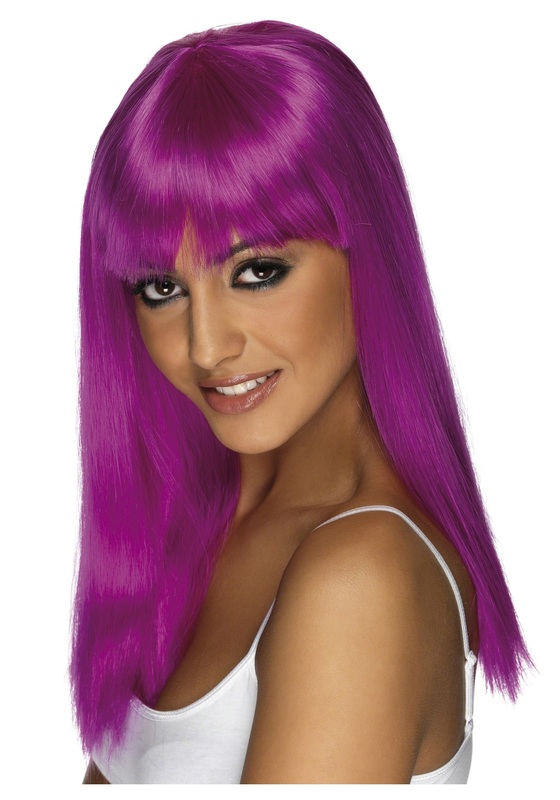 SKU: 699917220 Categories: Holiday Costumes, St. Patrick's Day Costumes. 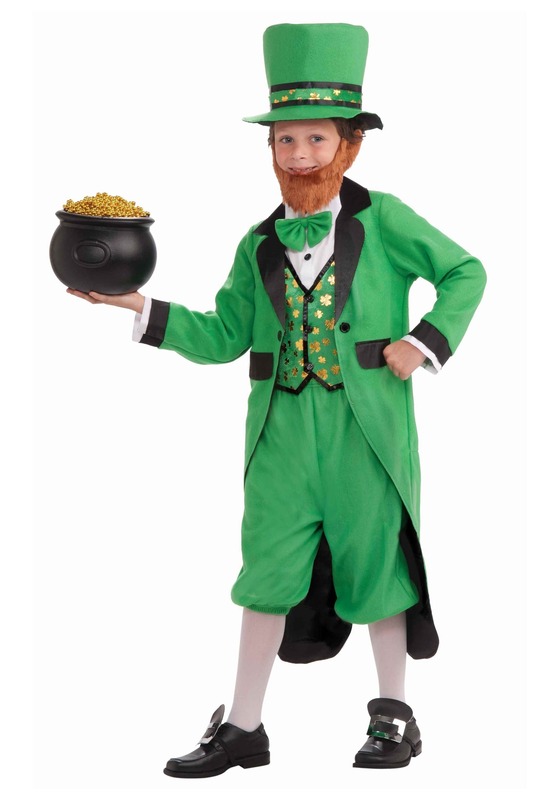 St. Paddy’s Day is coming yet again, and in the olden days you’d go right for the Leprechaun costume, the box of Lucky Charms, and you’d call it a day. But now you’re a little older, a little wiser, and you’ve got some experiences under your finely crafted leather belt made for adults. Once you reach that special time in your life it’s time to put away childish things. That doesn’t mean you stop going to the pub, no no. 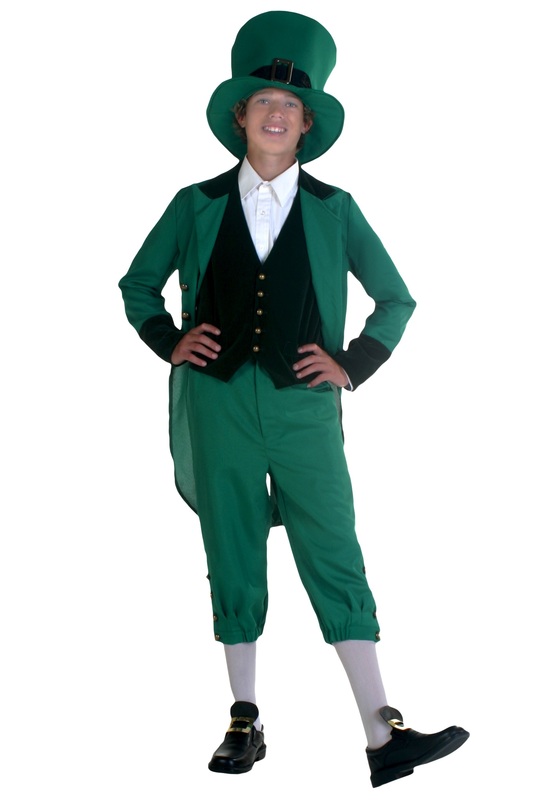 It just means you start going to the pub wearing this sophisticated and stylish Suitmeister brand St. Patrick’s Day clovers suit! 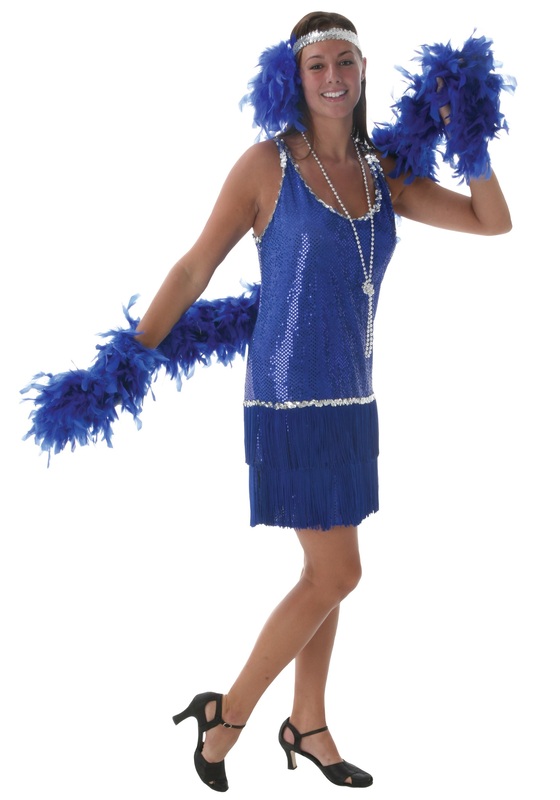 You’ll be green as can be and ready to party while wearing this, and you’ll look excellently Irish the whole day through. 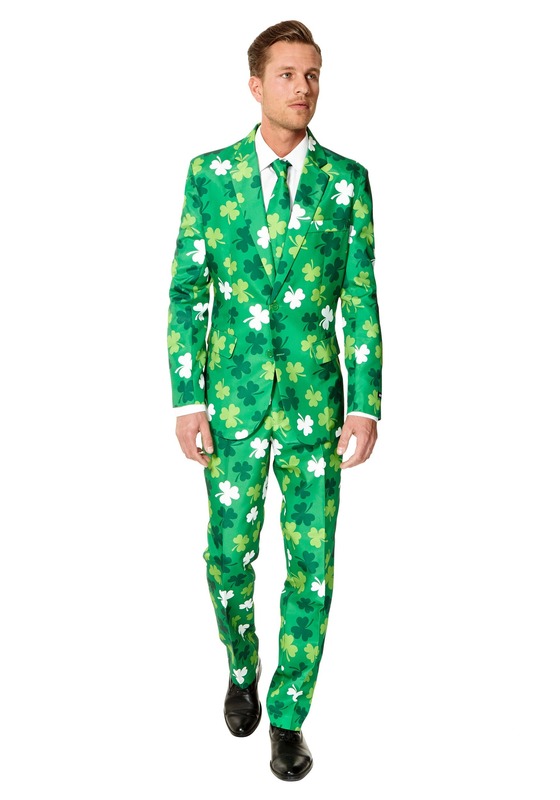 So, get ready to shamROCK with this St. Patrick’s Day suit.